Lei Jun is a great leader. His charisma and determination have made Xiaomi the fourth largest technology company in the world. 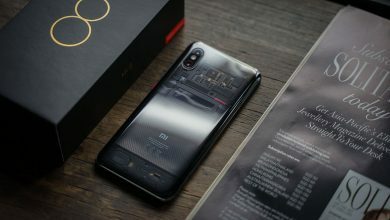 Recently, Jun said to his followers through the Weibo social network, that the Xiaomi Mi 8 is the best Smartphone in terms of quality-price. In other words, the entrepreneur said that Xiaomi Mi 8 is the most cost-effective Smartphone according to its category of mid-high range. Do you want to know more? Keep reading! 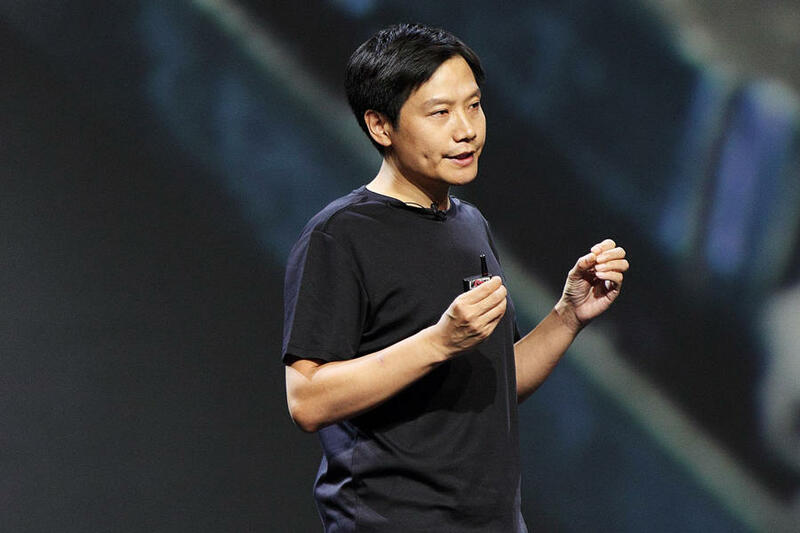 Lei Jun posted on the Chinese social network Sina Weibo, that he was using the Xiaomi Mi 8 for a while and then suspended its use. When the CEO resumed the use of the terminal, he realized how easy is to use. Days later, he made another comment regarding the Smartphone. 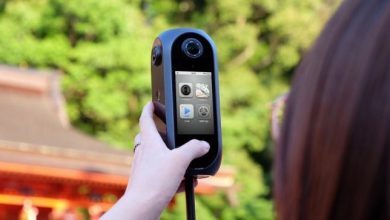 Lei Jun says that after the camera update, he has the feeling he can use it for another two years. However, many users think that the Xiaomi Mi 8 is nice but the favorite classic device of Xiaomi is the Xiaomi Mi 6. Lei Jun expressed his agreement with this. 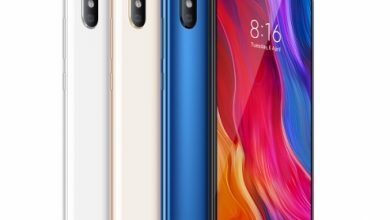 The founder of Xiaomi is convinced that, although the Xiaomi Mi 8 is the most cost-effective Smartphone in the medium-high range, the Xiaomi Mi 6 is still the most attractive alternative for the average buyer. 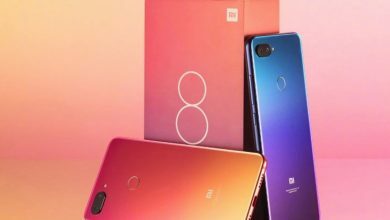 We already know that we can buy to the Xiaomi Mi 8 easily through its official channels. The 6 + 64 GB RAM Version has a cost of 2099 yuan, equivalent to $310 (€272.27). With a 6.21-inch screen, dual rear camera of 12 MP + 12 MP and front camera of 20 MP, a battery of 3400 mAh and Snapdragon 845 CPU, it becomes one of the most affordable premium range Smartphones in the market. Also, Xiaomi has made of public knowledge that the Xiaomi Mi 8 will be the last flagship of its range with a price around $300. As a result, many users will want to keep the terminal, instead of buying a new model at a higher price. Lei Jun has the trust and respect of all Mi Fans. If he says that Xiaomi Mi 8 is the most cost-effective Smartphone, there are many reasons to believe it. The Mi fans are loyal to their brand thanks to the leadership of the Chinese entrepreneur. The only sure thing about Xiaomi is that it will continue to surprise us. Writer and Community Manager. Student of Modern Languages Educ.